Photo courtesy of Whole Foods Market via entrepreneur.com. We first caught wind of 365 by Whole Foods while browsing through Fast Company magazine’s “100 Most Creative People in Business” June 2016 issue. Interestingly enough, we then caught a second wind when Juicero tweeted about juicing at the 365 by Whole Foods grand opening in the Silver Lake section of Los Angeles, CA on Wednesday May 25, 2016. As they say, “Hearing things twice is just as nice.” (Okay, this may not always be the case) but regardless, we decided to revisit our issue of Fast Company and dig a little deeper into what the 365 by Whole Foods launch is all about! Photo courtesy of Coley Brown for The New York Times. 365 by Whole Foods will offer a simple design and streamlined products (Whole Foods’ own 365 line) in an effort to mitigate operational costs and lower prices for customers. However, what really caught our attention in particular is 365 by Whole Foods, “Friends of 365” program. Friends of 365 is an entrepreneurial move developed by Turnas to incorporate a sense of localized, independent, and creative entrepreneurial spirit by installing third-party vendors inside of its 365 by Whole Foods stores. As mentioned by Kessler, “The Silver Lake store features a café by Allegro Coffee Company and a NYC based vegan-burger restaurant, By Chloe” which of course happens to be one of our favorite vegan spots in the city! According to Kessler, 365 by Whole Foods expects to launch 3 stores by the end of the year and another 10 in 2017. It is estimated from various sources that Whole Foods has signed ~ 16-19 leases for 365 stores around the United States. We don’t know about you, but we’re definitely looking forward to welcoming them to the east coast when the time is ripe (pun intended)! Do you think that 365 by Whole Foods may turn out to be the youthful version of the traditional Whole Foods for budget conscious health-focused millennials? We guess we’ll have to wait and see! A Lovers Ambition Lifestyle Group is a brand development agency that specializes in creating opportunities for brand development, exposure, and growth. 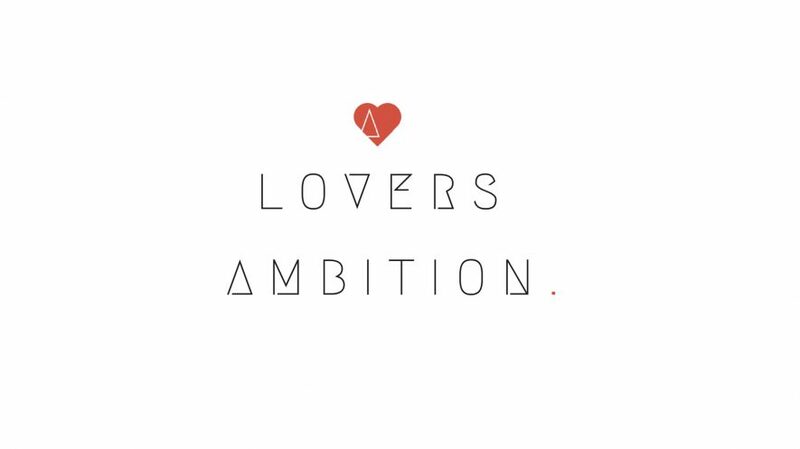 With an emphasis on culture and lifestyle, the primary focus of A Lovers Ambition Lifestyle Group is to help companies adapt to culture and build value between brands and their consumers centered around love. Our social mission is to invest in the collective future of society through the arts, education, entertainment, and leadership. We are driven by AMBITION, fueled by PASSION, inspired by INNOVATION, and suckers for STRATEGY!